26th Annual OCD Conference - Who Should Attend? The Annual OCD Conference is a place for individuals affected by OCD and related disorders to learn about effective treatment among a community of people with OCD, their loved ones, and mental health professionals. This unique event is not only a chance to learn about cutting edge treatments and research from leading experts and researchers, but also an opportunity to attend support groups and social events, and build friendships that can last a lifetime. The program also gives mental health professionals the opportunity to learn from the field’s top experts in an engaging curriculum, and network with other professionals during receptions and throughout the weekend. The Conference program is broken up into various tracks for all members of the OCD and related disorders community. See below for more information on programming for various populations. Researchers, trainees, and students who are interested in OCD and related disorders. The IOCDF’s Annual OCD Conference is the only event of its kind where you can meet and spend time with not only other people with OCD — but also expert OCD professionals and researchers. The Conference is an understanding and safe environment for all members of the OCD community to come together. You will have the chance to learn new ways of managing your OCD, as well as to ask experts directly any questions that you may have about your OCD and treatment. There are many support groups running on each night, and lots of fun evening activities where you can mix and mingle with everyone at the Conference. While there are likely talks throughout the entire Conference program that will be of interest for you, there are some talks and workshops that are specifically aimed at individuals with OCD. 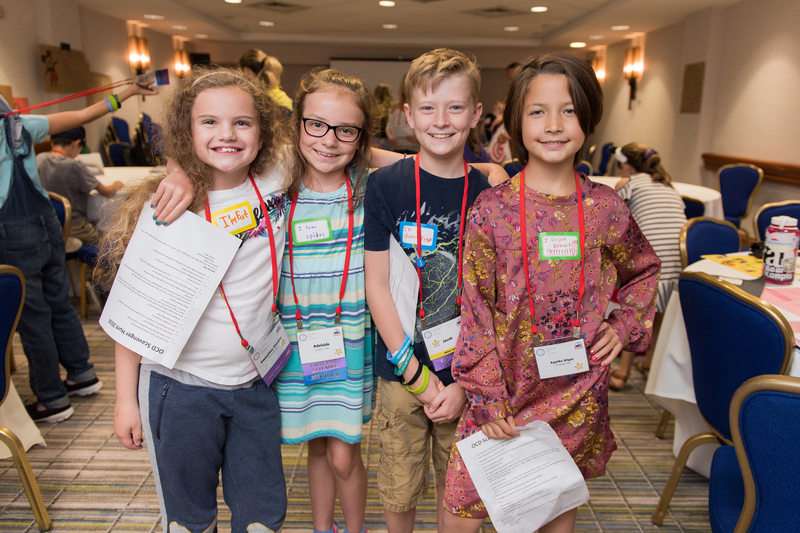 Check back in March 2019 to see the full line-up of activities and presentations that will be at the 26th Annual OCD Conference in Austin. We know that this time of life has its own special challenges and unique opportunities, and we are excited to bring together young adults with OCD to address these issues as a safe, inviting community. This track is intended especially for older teens and adults under 30 with OCD, who may be navigating college, first jobs, living on your own, dating, and other similar issues. 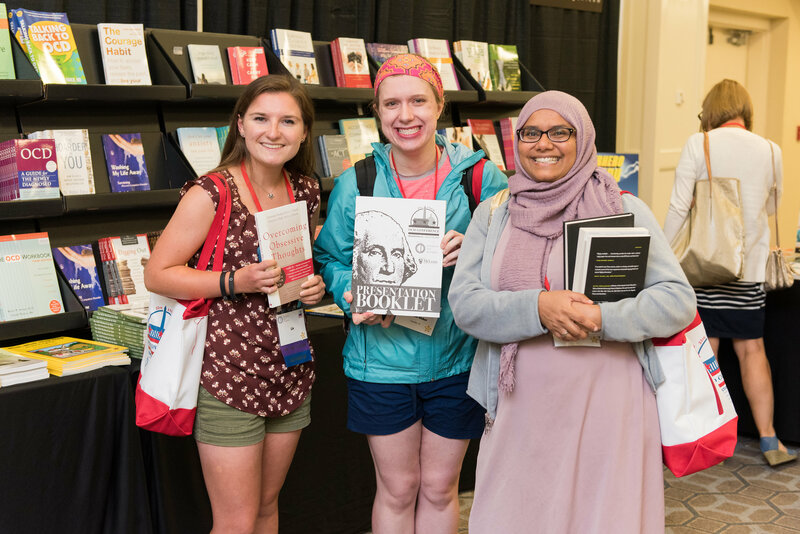 The Young Adults track will take place over two days of the Conference program, and includes panels about a variety of topics, such as education, social life, and careers. The day will conclude with a special support group just for young adults. There will also be opportunities to meet other young adults at various evening activities. Did you know that the Annual OCD Conference is NOT just for adults? Hundreds of kids, middle schoolers, and teens come join us each year. As a young person with OCD, you might feel that you are alone in what you are going through and that it’s difficult for your friends and family to understand you. 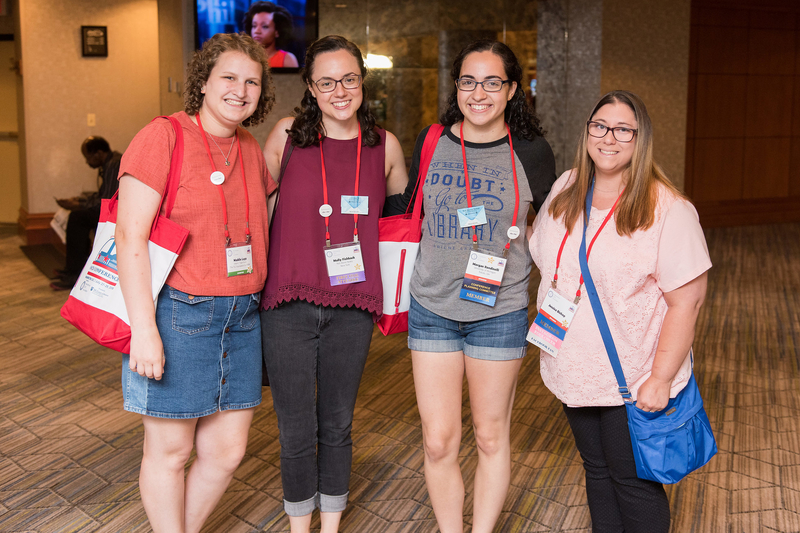 At the Conference, you will get to meet young people from all around the country and world who are just like you and know what it’s like to live with OCD. The friendships you make at the conference will last long after the weekend is over! We have many really fun activities that are just for you and other young people like you. At the Annual OCD Conference, you can do and learn a lot of cool things. You will get to meet young people from all around the country and world who are just like you and know what it’s like to live with OCD. You are not alone, and the Conference is a great place to just be yourself and have fun with other youth with OCD. Make sure to talk to your parents about coming to see us in July! Click here for more information on the Youth Programming at the Conference. The IOCDF’s Annual OCD Conference is just as much for loved ones and supporters as it is for those who are diagnosed with OCD. You play a large role in the treatment of your loved one, and you help make their treatment successful. The conference is a great place to meet other loved ones and supporters, and we have an entire track of workshops, activities, and support groups especially for you! 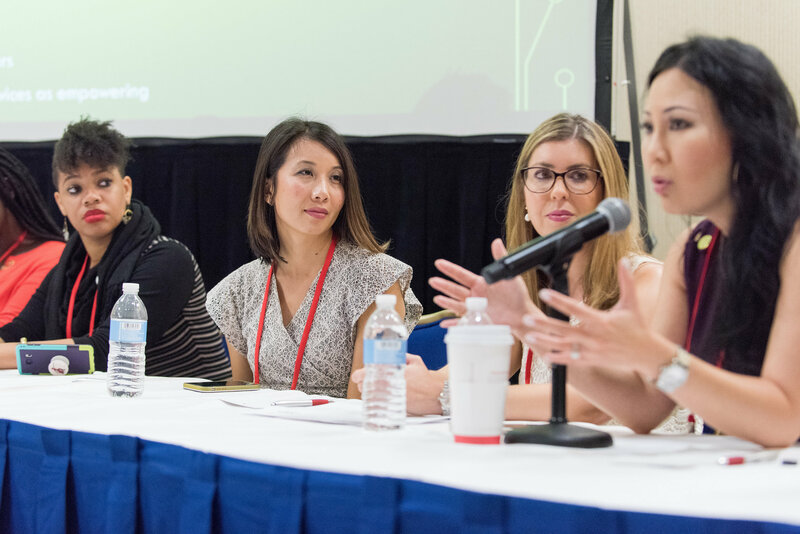 At every Conference, you will be able to learn about what really happens in the treatment of your loved one, as well as hear about the most up-to-date research from the experts in the field. You can discover new strategies for navigating therapy options, insurance, school, various transitions, and beyond. There will be many workshops, support groups, and fun evening activities where you will be able to meet and get to know other supporters just like you. 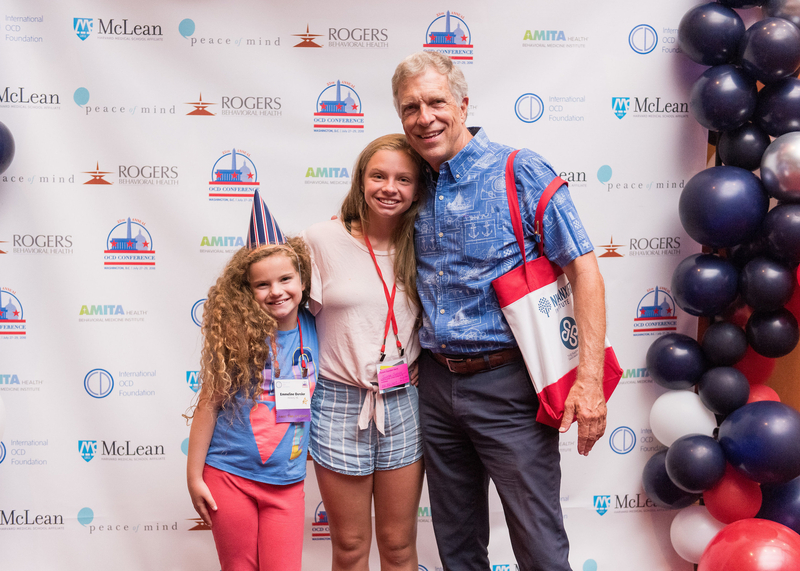 The IOCDF’s Annual OCD Conference is the only Conference of its kind in the world, bringing top experts in the field together with patients, their families, and supporters. As such, the Annual OCD Conference is a great place for professional attendees to network with and learn from other treatment providers and researchers from across the country and world. In 2019, we will be offering up to 18.0 CE/CME credits for mental health professionals throughout the course of our three-day Conference (pending approval). We will additionally offer several Pre-Conference Training Sessions on the Thursday prior to the Conference. Click here for more information on CE/CME credits at this summer's Conference. For therapists and other professionals, the Annual OCD Conference provides the opportunity to hear from experts in the field about the most up-to-date research in OCD treatment, as well as to explore various treatment modalities and methods. Therapists and other professionals will also be able to observe several demonstrations and hear firsthand accounts from patients and their families. Check back in March 2019 for more information about the Therapist track at the 26th Annual OCD Conference in Austin. For researchers, the Annual OCD Conference is the premier event for those conducting research in the field of OCD and related disorders. Not only will you have the opportunity to present new findings to consumers and therapists and hear research updates from your colleagues via the "Research to Clinical Practice" track of the Conference, but you will also have the opportunity to discuss new and ongoing research projects at the pre-conference IOCDF Research Symposium (details below). Young researchers also have the opportunity to display research findings by presenting a research poster at the Annual OCD Conference, highlighted during the Researcher and Exhibitor Meet & Greet held Saturday evening. IOCDF student/trainee members are also eligible for our Research Poster Awards, which include travel awards and Conference scholarships. The proposal system for submitting a Research Poster is open January 2nd, 2019 through Monday, April 1st, 2019. 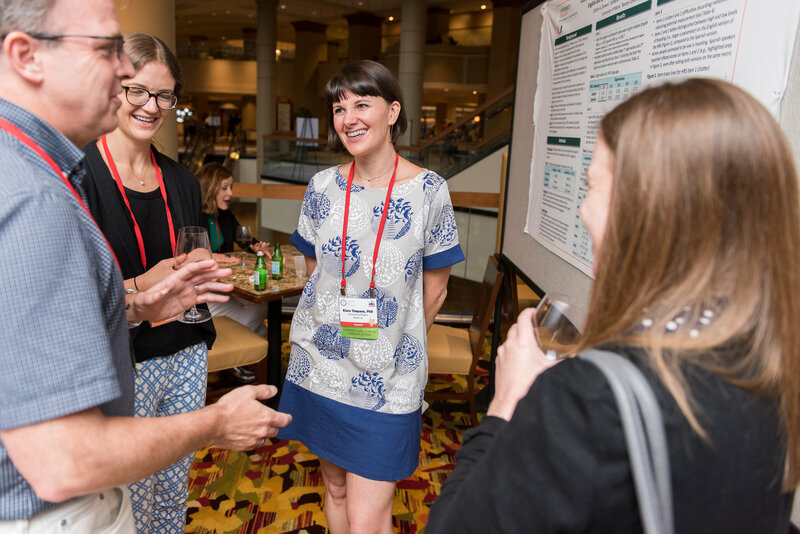 Click here to learn more about submitting to present a Research Poster. The Research Symposium will take place on Thursday, July 18, 2019, before the Annual OCD Conference. This will be a day-long event — for researchers, by researchers —with the intention of updating researchers and students about the latest research in the field of OCD and related disorders. Click here for more information about the IOCDF Research Symposium.